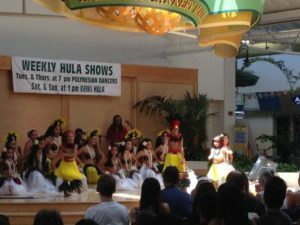 Although hula shows are rooted in Hawaii culture, this ancient tradition was almost lost when performing hula was banned by missionaries, who called the practice “lewd and lascivious”. 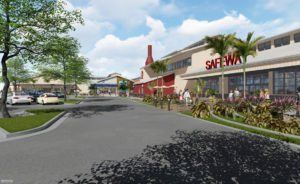 From there, hula became a dance to honor tourists and bring resorts income. 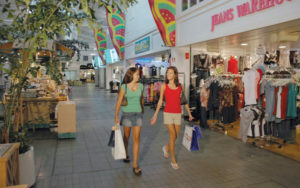 In the 1970’s, however, a “hula revolution” began, and hula started slowly to revert to its original roots. 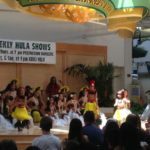 Originally, women danced hula to honor Hawaiian goddesses like Laka (who represented beauty), and Pele (who represented transformation), while the men sang chants called mele. Later, men would dance the hula too. 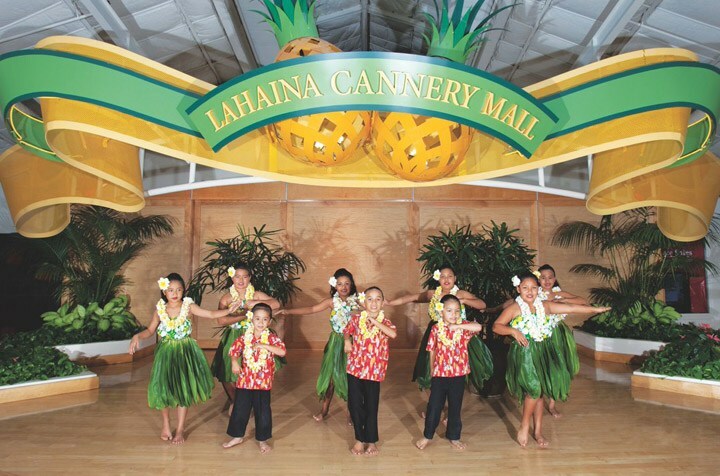 Now, hula performances not only honor what is sacred to Hawaiian culture, but they preserve the history and cultural information that is handed down generation to generation through this form of movement in a performance setting. 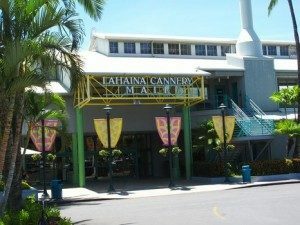 Free Lahaina hula shows are offered at Lahaina Cannery Mall twice a week.